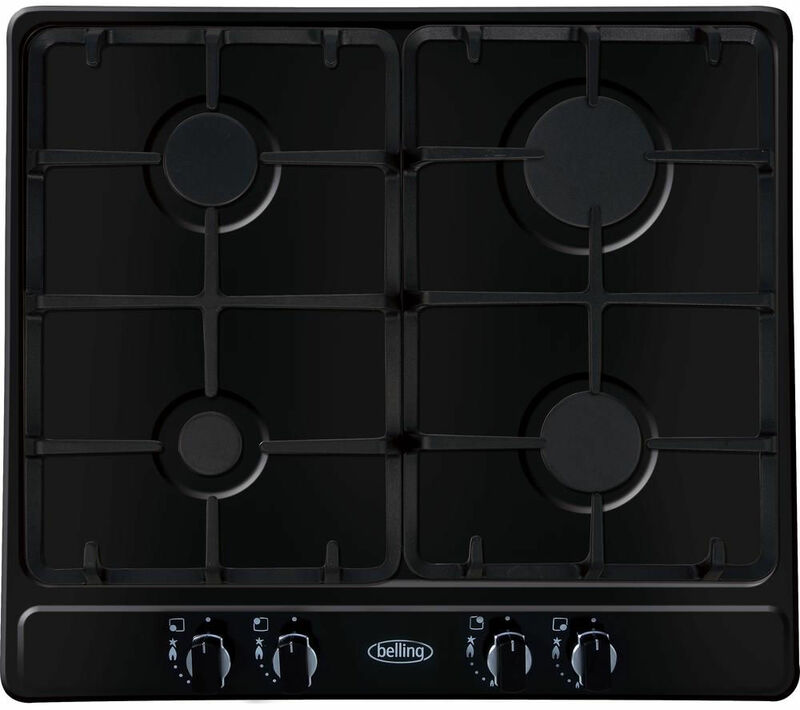 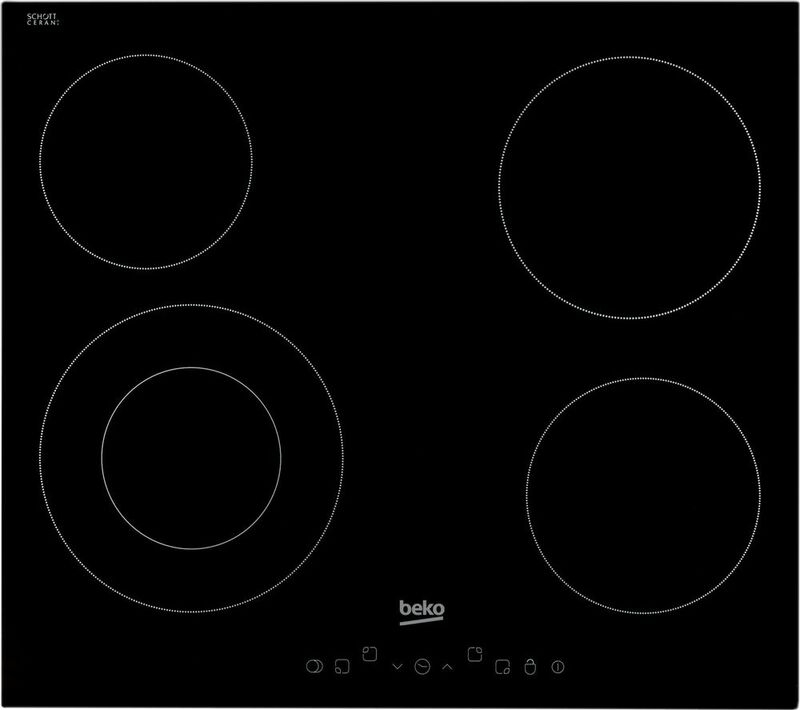 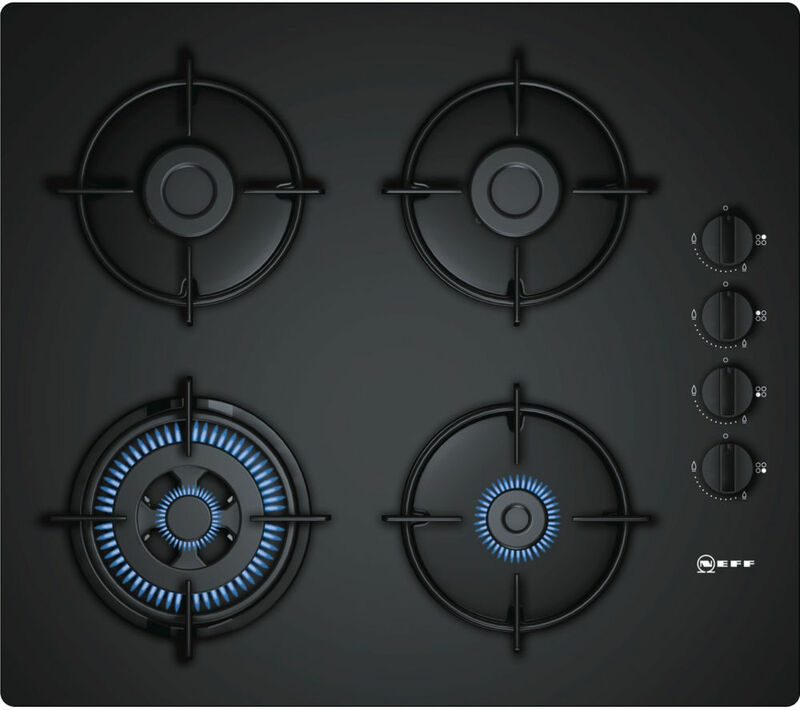 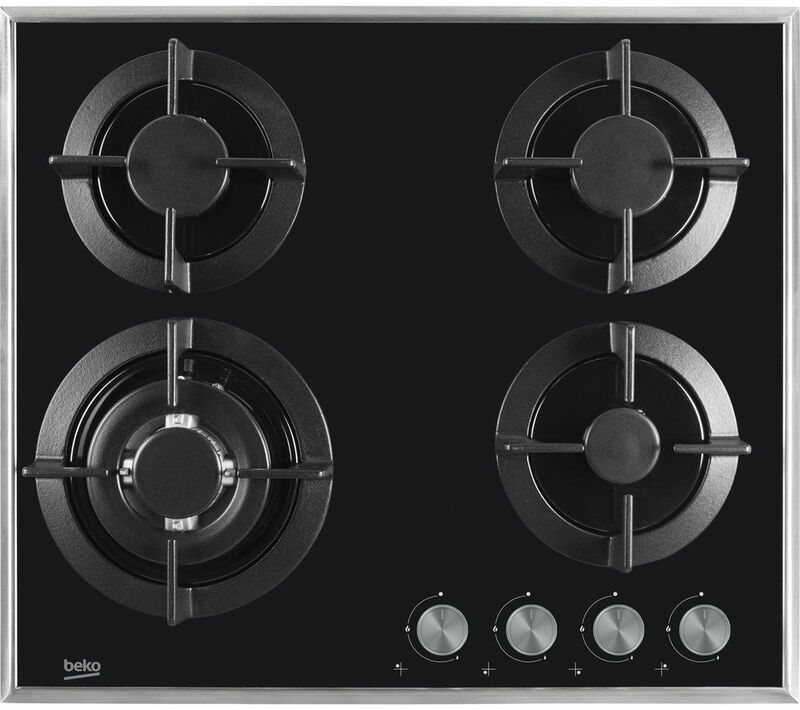 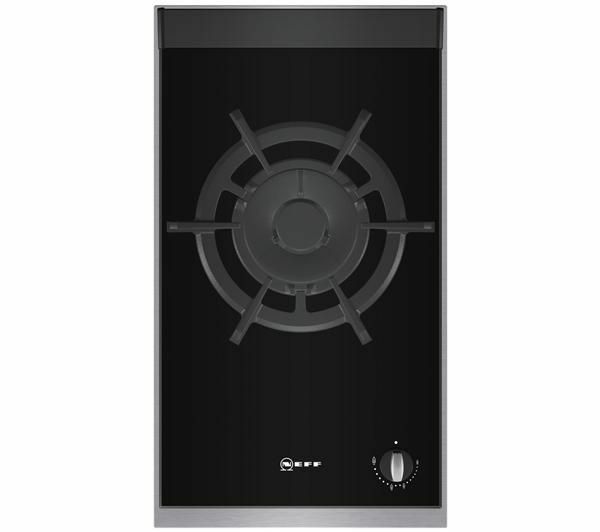 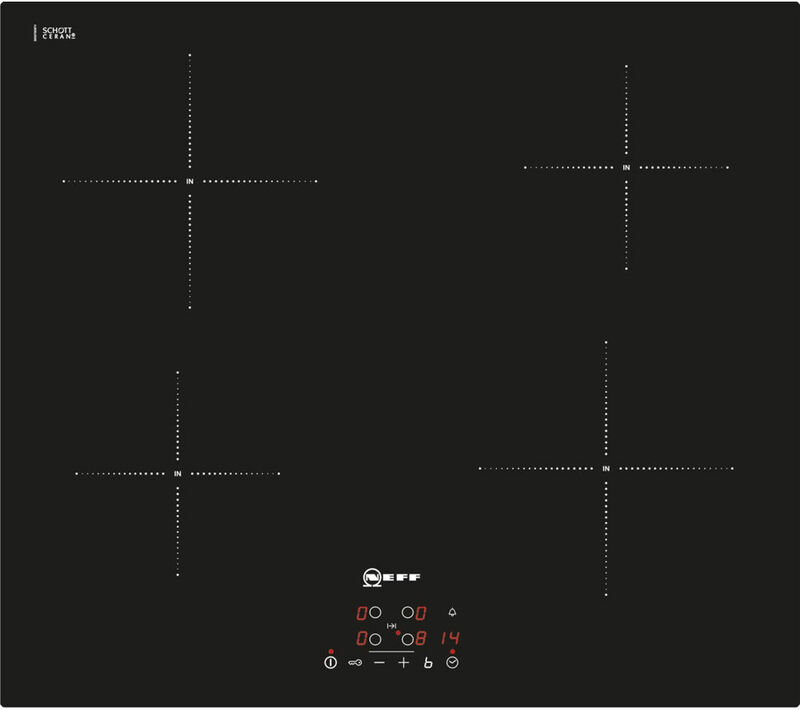 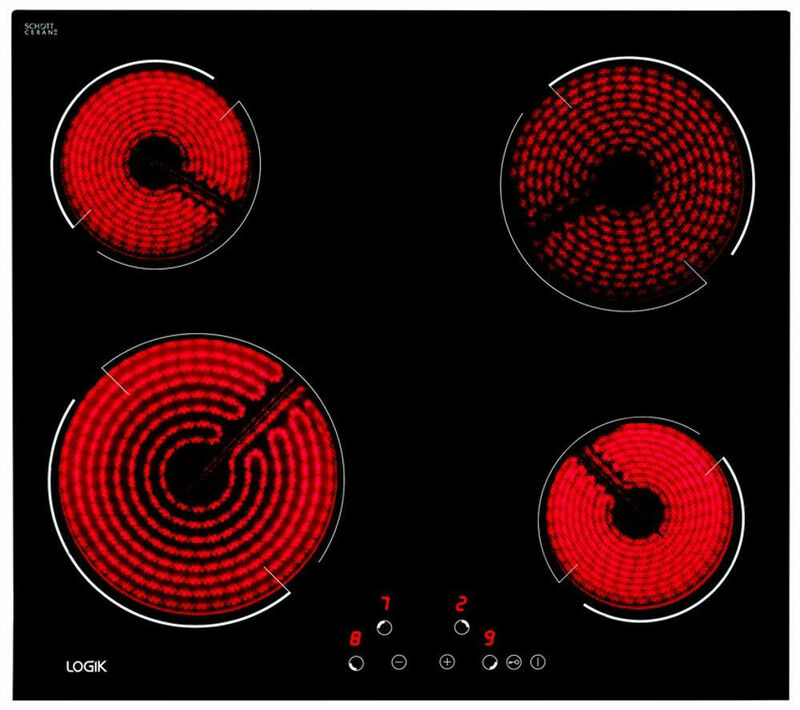 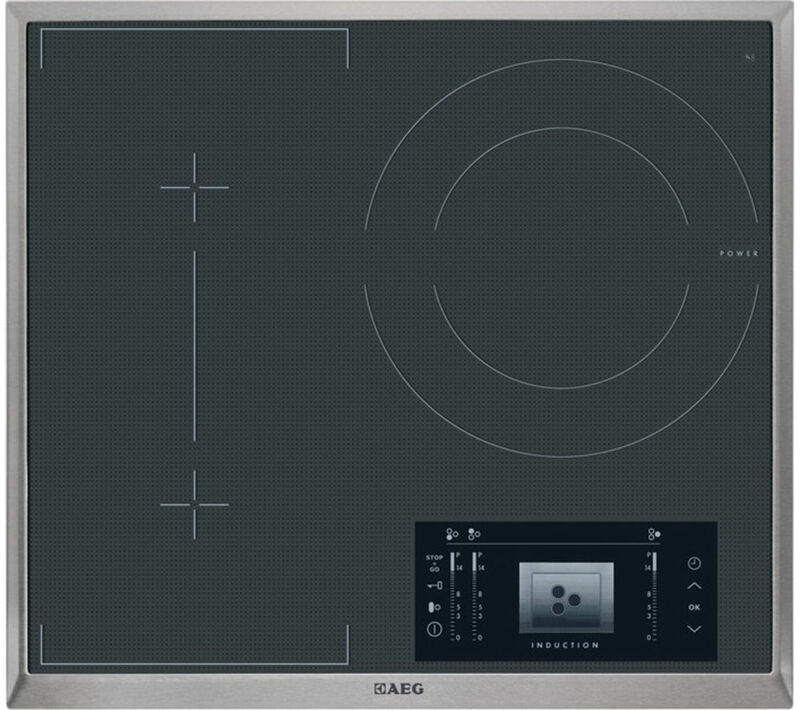 You are viewing some awesome offers for hob black in Hobs and Cookers & Ovens including these related brands: LOGIK, BOSCH, HOTPOINT, NEFF, BELLING. 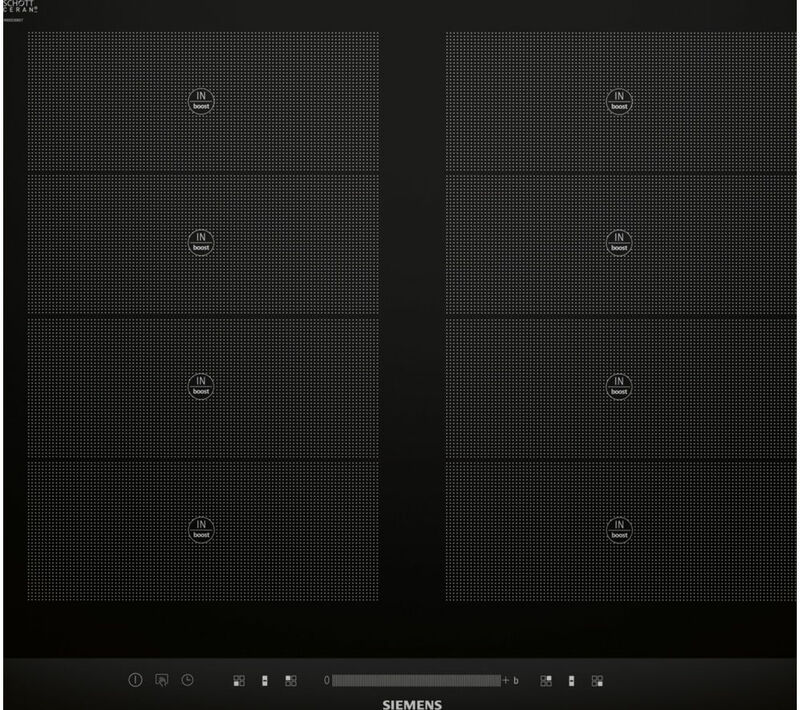 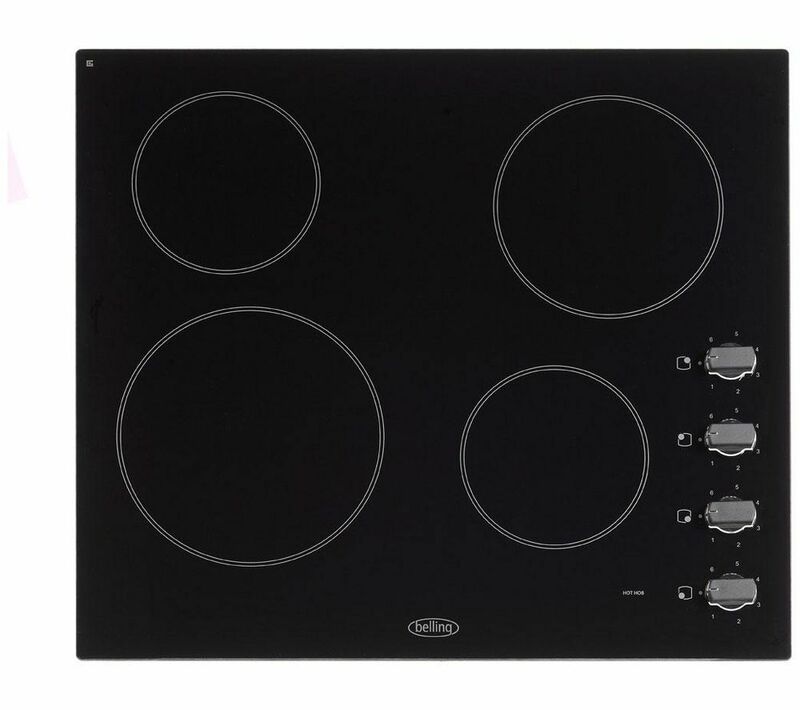 To reduce the number of results for your hob black results on this page, you should try the category links on the right to drill down, or reduce the number of results by changing your criteria in the search interface at the top. 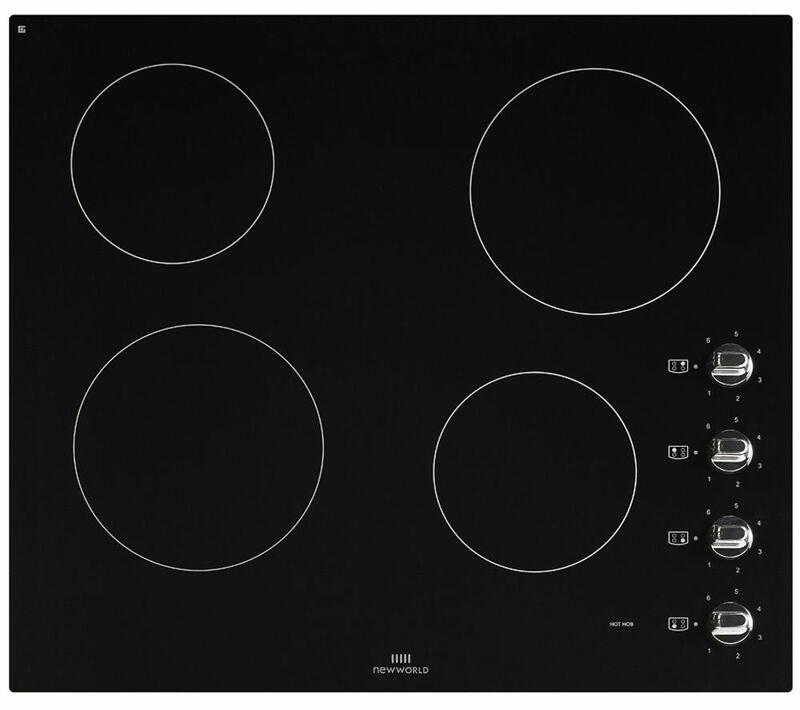 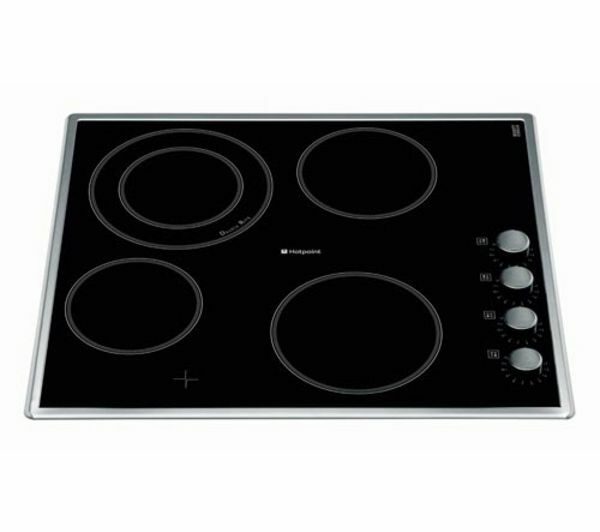 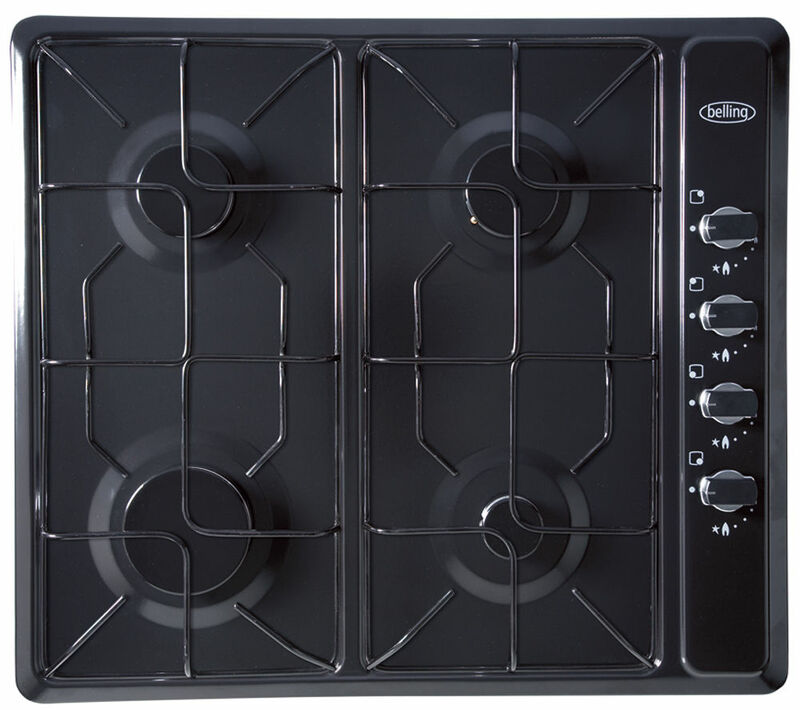 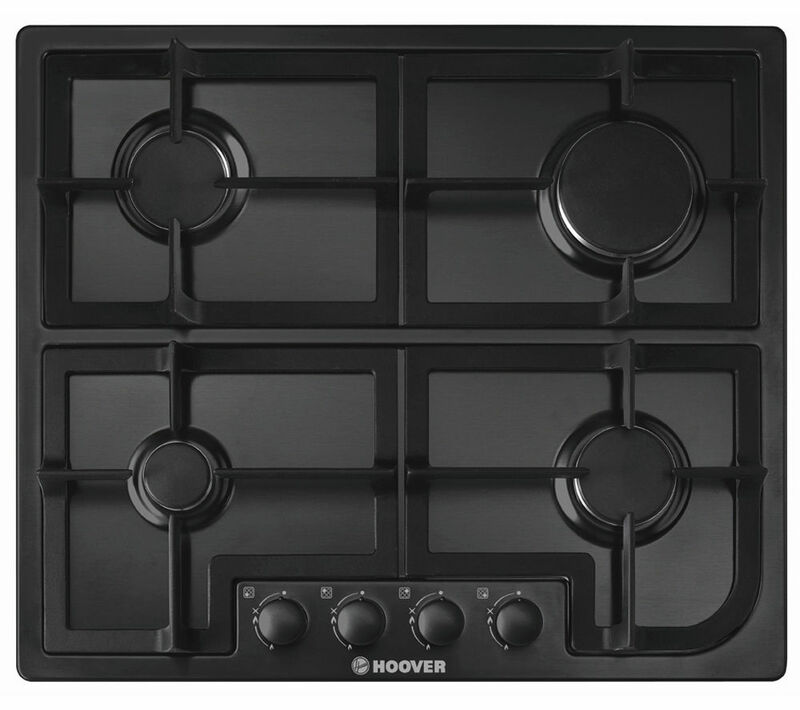 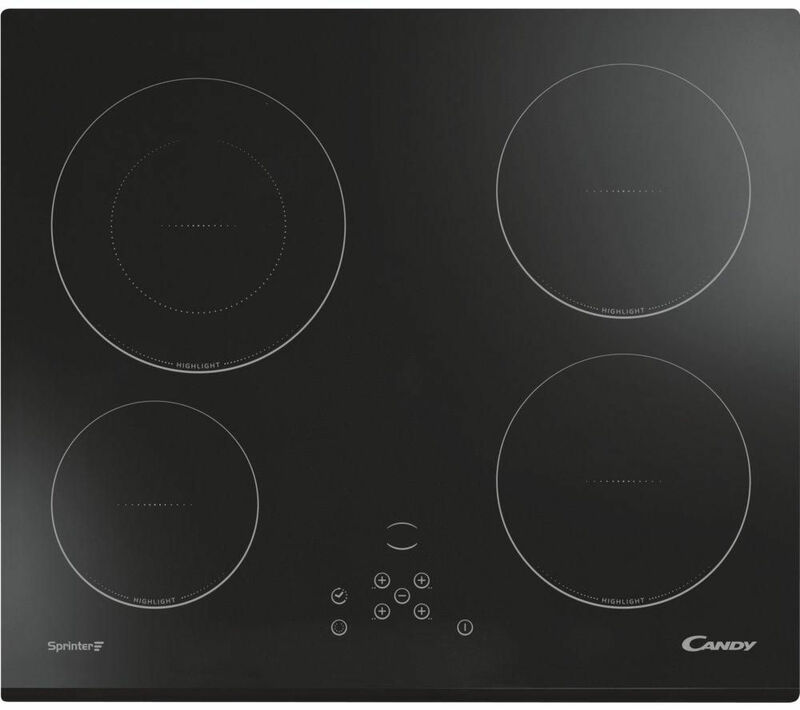 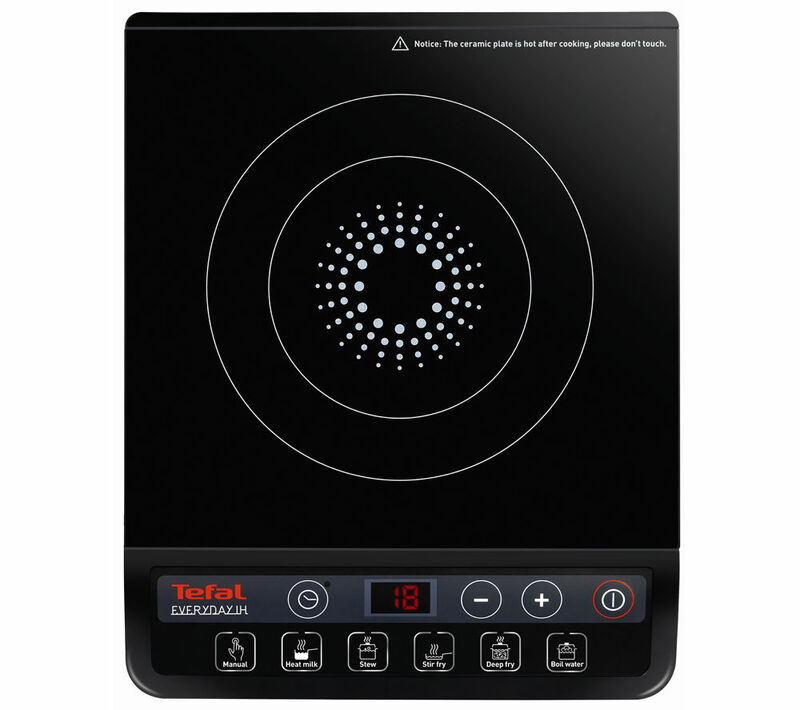 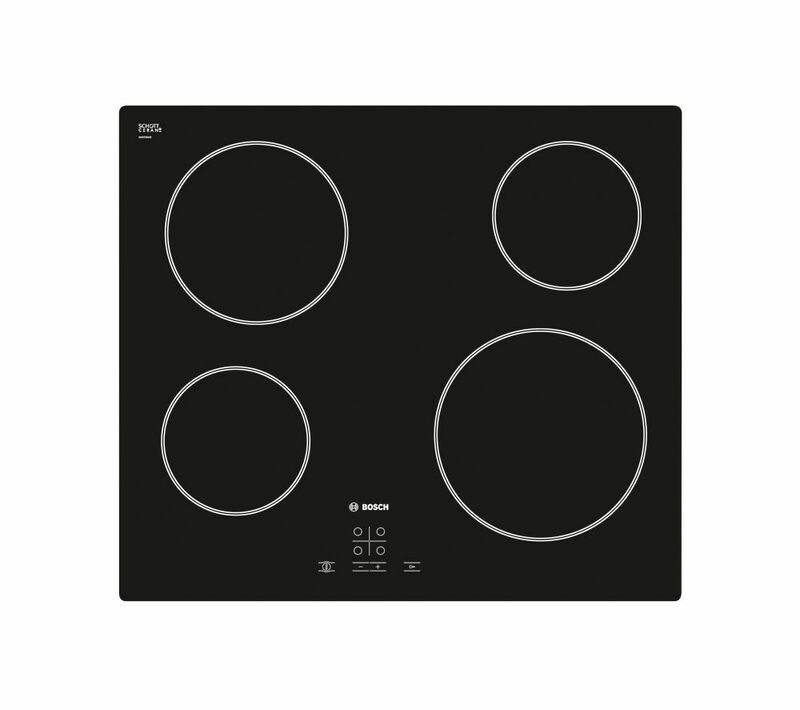 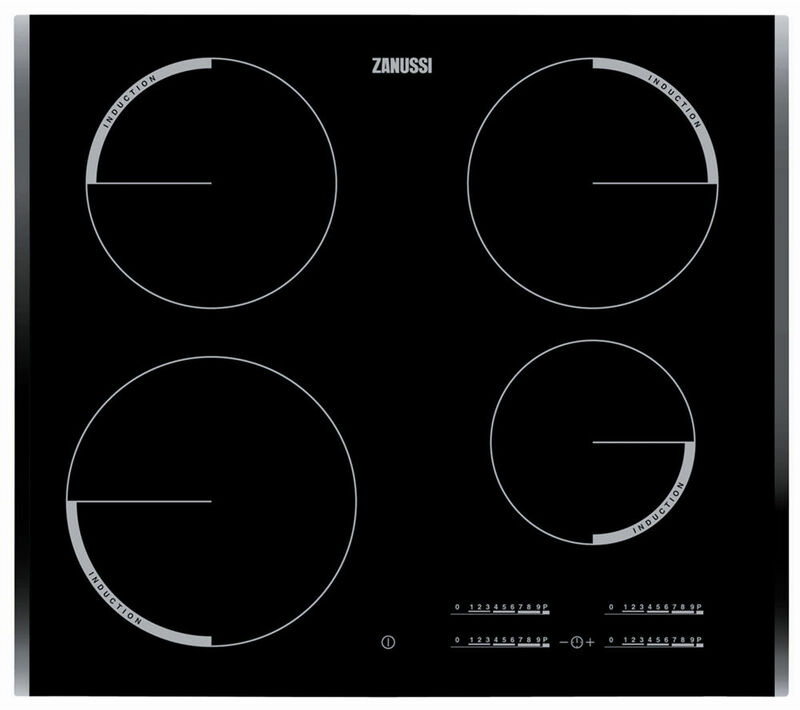 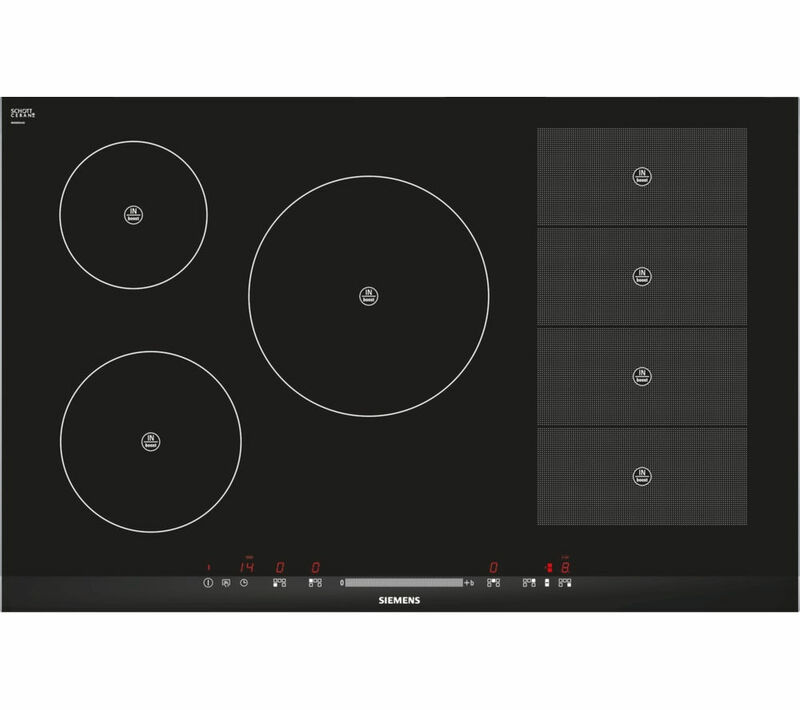 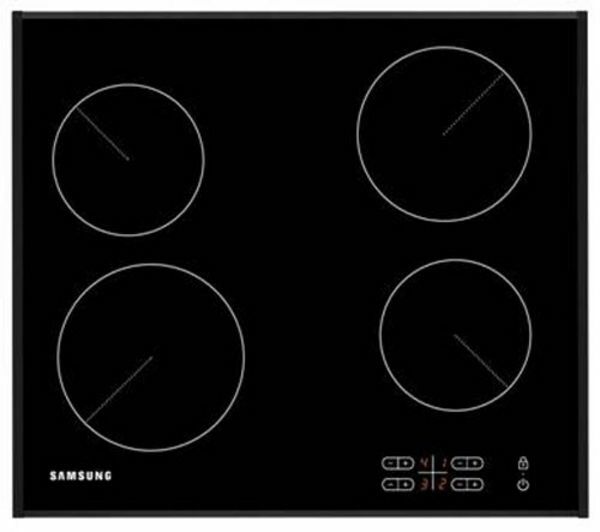 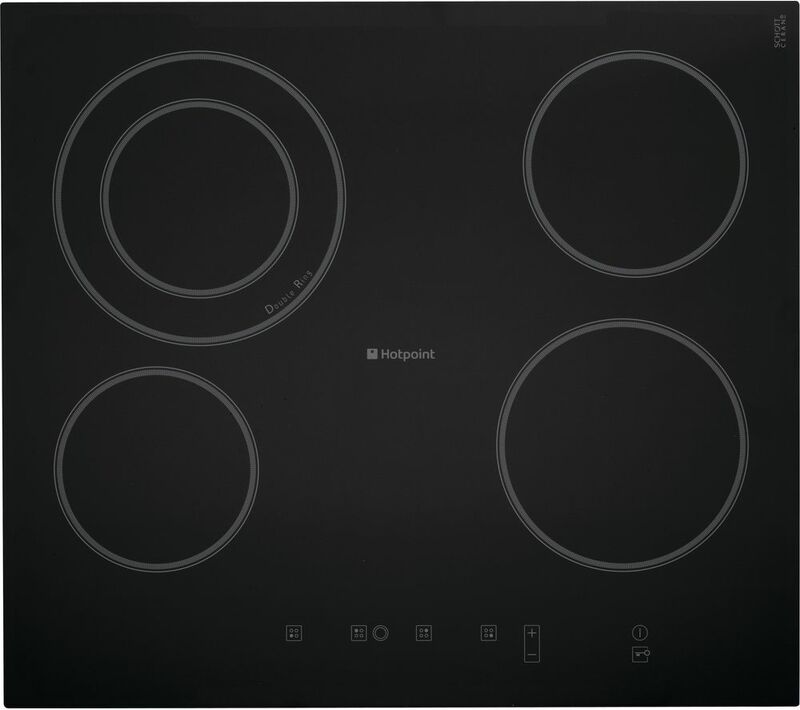 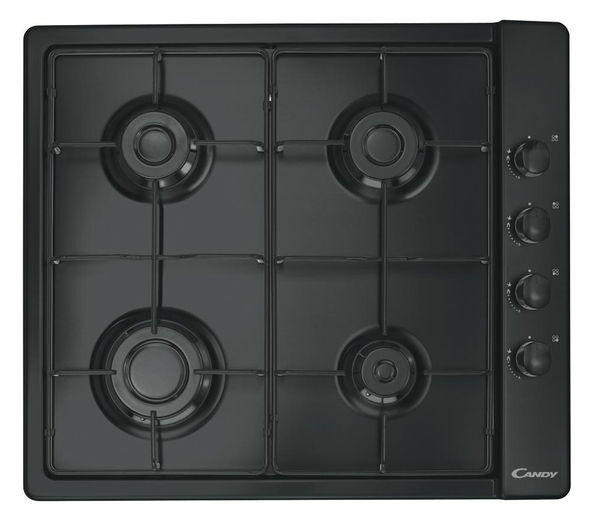 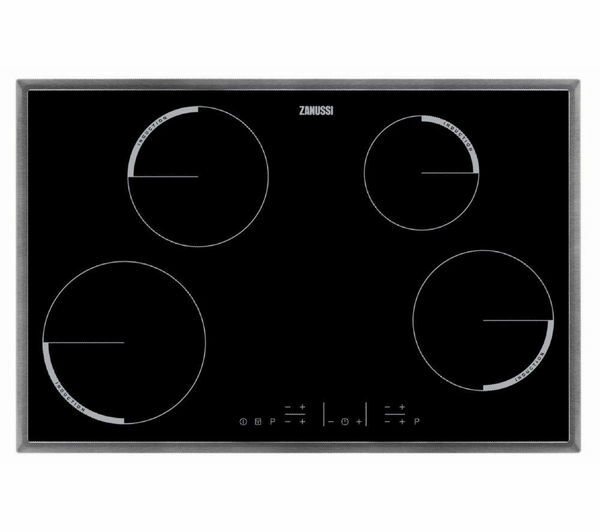 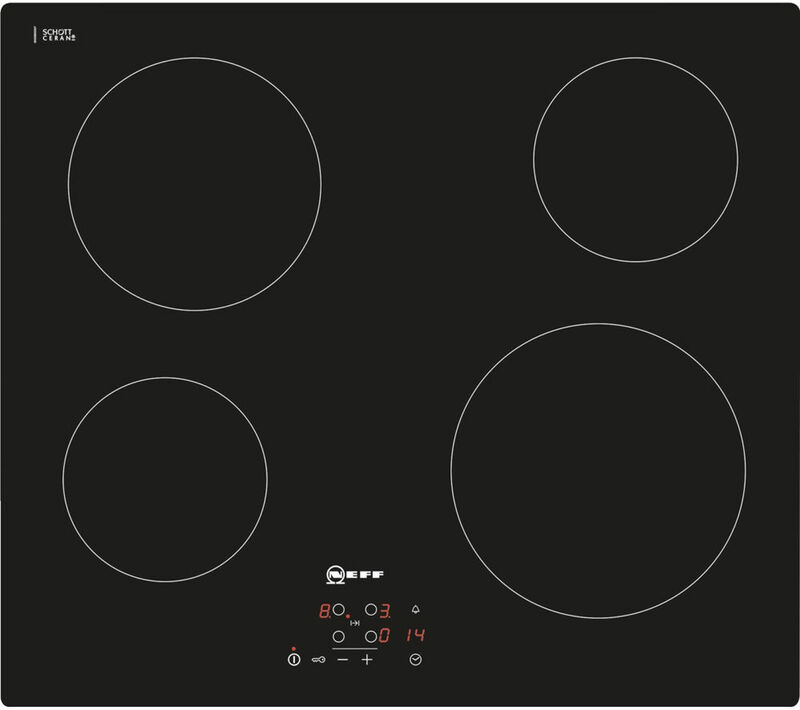 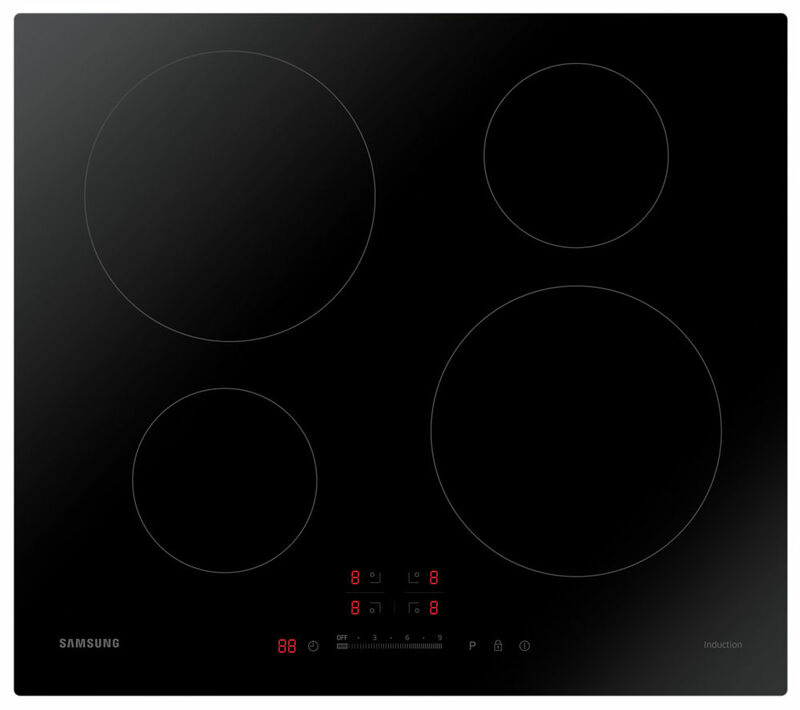 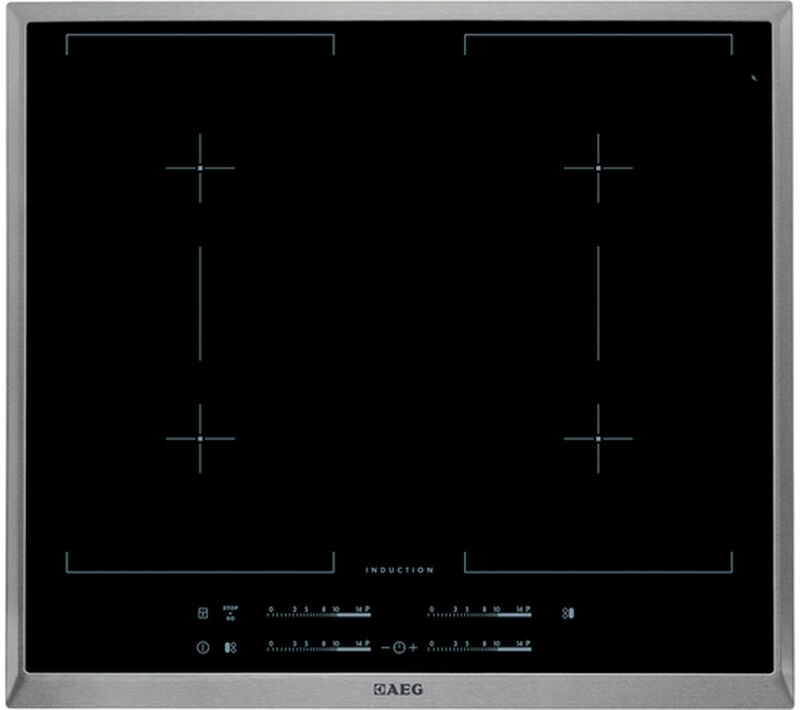 Either way, you should find the lowest price on your new Hobs items on this page.